We all know we shouldn’t, but over a third of UK adults still use cotton buds to clean wax from their ears. It’s a bad habit that results in 7,000 hospital admissions every year. Cotton buds strip away the ear’s natural oils, and can potentially cause permanent hearing loss, earache, itchiness, infections, tinnitus, and even balance problems. If earwax build up is a problem, our accredited hearing care professionals are trained to carefully remove wax by gentle irrigation or microsuction techniques (a course of ear drops may be required prior to treatment). Pop into your local Leightons branch for more details. Noise induced hearing loss (NIHL) doesn’t just affect musicians. It’s the second most common cause of hearing loss in the world, and as much as 20% of the UK population suffers from NIHL. 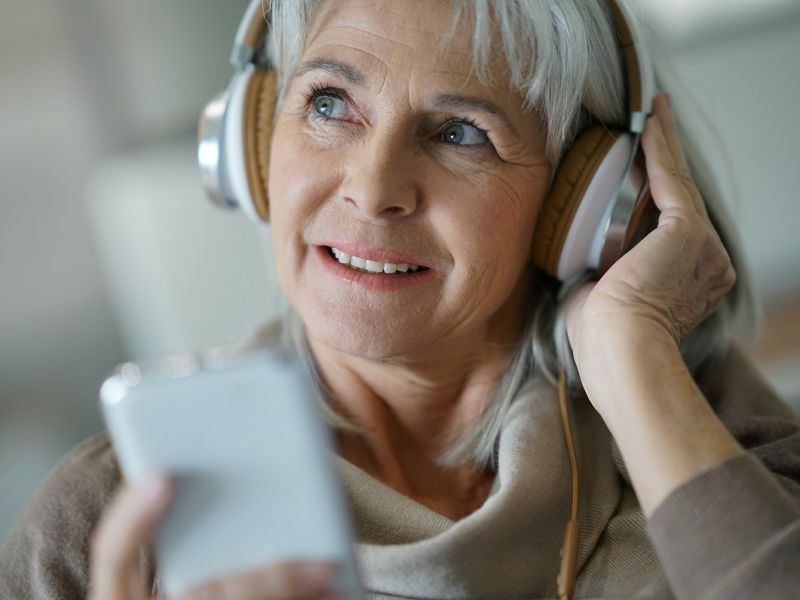 Prevention is the best strategy: try the 60/60 rule when listening to music through headphones or earbuds – listen to music at no more than 60% of full volume for no more than 60 minutes a day. Wearing earplugs at loud events or while operating loud machinery can also help protect your hearing. Specialist earplugs like the ACS Ear Protection range are ideal for keeping dangerously loud noises to a minimum. Too much moisture in your ears can lead to a build up of bacteria, so be sure to gently towel dry your ears after showering or swimming. If that doesn’t work, try tilting your head to the side and let gravity do the work for you. Keen swimmers can try custom-fit swimmers' earplugs, which prevent water from entering the ear canal. Drop into your local Leightons branch to find out more. In most cases, undiagnosed hearing loss is the underlying cause of tinnitus, but stress can be another big factor. Keeping stress to a minimum is believed to reduce awareness of tinnitus symptoms, making it easier to live with. Although there is no known cure for tinnitus, symptoms can be controlled through effective audiological management, advice and relaxation. Reducing your anxiety levels – if you can – is a great place to start. Despite 11 million people in the UK living with hearing loss, it takes an average of ten years for sufferers to address the condition. If you are having difficulty following a conversation or you’re straining to hear over background noise, then you should arrange a hearing test as soon as possible. Hearing aids are small, easy to use, and can change lives for the better. If you have any concerns about your hearing, our experienced audiologists are here to help deliver the best ear care advice for you. Book an appointment online or call us on 0800 40 20 20.